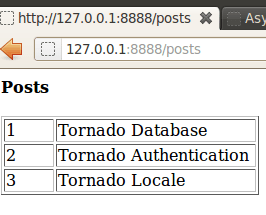 Tornado provides a simple MySQL wrapper for performing database operations. Class tornado.databse.Connection acts as a wrapper over MySQLdb DB-API connection. is there anything similar for SQLite?